Supply Chain Management represents a significant change in how most organizations view themselves. Traditionally, firms view themselves as having customers and suppliers. Historically, a firm did not consider the potential for either its supplier or its customer to become a partner. In many industries each firm was very competitive with its suppliers and customers, fearing they would be taken advantage of by them. The power of supply chain management is its potential to include the customers and suppliers as partners in supplying the goods or services provided by a supply chain. 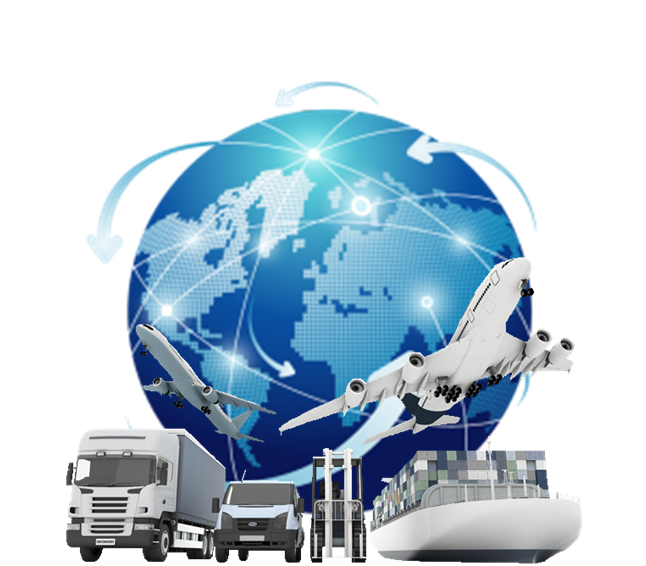 Supply Chain has been defined as the processes from the initial raw materials to the ultimate consumption of the finished product linking across supplier-user companies. Supply Chain Management (SCM), therefore is the design, maintenance, and operation of supply chain processes for satisfaction of end user needs. The program is of four-month duration. Classes will be conducted twice a week (Tuesday/Friday) in the evening from 6.00pm to 9.00pm. Participants in the Diploma Program are typically involved in one or more of the following areas: planning, manufacturing control, inventory control, physical distribution and logistics. Send me the startup date of new batch of Diploma in Supply Chain Management. it is starting from september 19. Get registered before 17th. This is, I think Ist time in PIM Karachi regarding diploma in SCM. I would like to get this diploma from here. I have already having a post graduate Certificate earned by SDC but I would like to get deep knowledge in supply chain. Sure, Please send an email to diplomakhi@pim.com.pk for registration. I am living in Dubai i want to du scm diploma 1year program online wich one equal to graduation kindly tell me . Our SCM diploma is not equal to graduation. 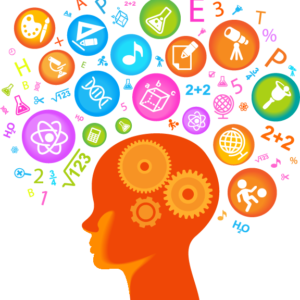 It is for professional development not meant for higher qualifications/education. what is the startup date of new batch of Diploma in Supply Chain Management? I want admission in hyderabad..
No you are too young and not qualified for this professional diploma. 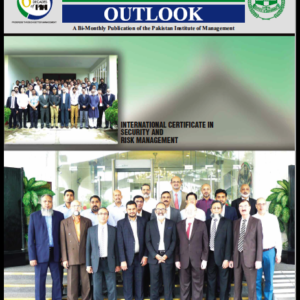 When is the new diploma of supply chain management starting at Islamabad? what is the deadline to register? Its starting from 11th oct, deadline is 9th Oct. I want to do this course but 1 month has already passed, can I apply now? Dear sir this year i pass the inter subject i.com .can i do this diploma?? ?and the new diploma of supply chain management starting at lahore? what is the deadline to register? When this diploma start in lahore? ?and plz tell me name college sir?? I want to do Supply Chain Manager Diploma weekend or evening program. i would like to know new batches classes of Supply chain management courses. Kindly let me know next batch for SCM diploma in karachi. I want to know when will new batch of supply chain and logistic diploma will start? Pls confirm the starting date of new session? Sir I want to ask about weekend classes and your institute in kpk…. I hope you doing well.I am quality assurance manager in an organisation.What courses helpful for me for supplier management including supplier evaluation,pricing ,budgeting and what else ?please advise. Glad to see you are offering diploma in SCM. I want to know to that i have background of engineering and recently graduated from university. I want to move from engineering field to PM, so is this diploma in SCM will be enough easy to understand and am i eligible for this? 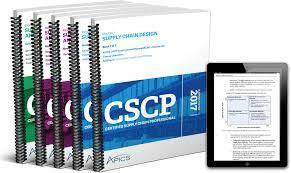 Well this diploma starts from the basics of supply chain and take you to the next level, so you may apply. Sir, I am INTER pass & I have more then 10 years experience in warehousing. My question is, am I eligible to attend this ? Also, is there any facility available for persons who cant pay fees at once ?? What is the fee structure, and is it still valid to apply for the subjected diploma in supply chain? Assalam O Alaikum sir i want to take admission in this diploma and i have done matric and i am 20 years old can i take admission? Please provide me next course details onward Feb. or Mar. 2018 along with literature. Assalam O Alaikum sir i want to take admission in this diploma supply Chain and i have done B.A and i am 34 years old can i take admission? Can you please inform me when the new session will start ?? Kindly please inform me when the new session will start ? How much the validity of SCM diploma? Can I pay the fee partially? Please contact diploma office diplomakhi@pim.com.pk or call at 99251669. Question: This diploma is for fresh candidate and start from basics, Or professionals ? and after this course I will be able to ?? Is this diploma will helpfull to manage your own family business relating to manufacturing and forging? What is the scope of this programme??????? I want to know eligibility for SCM diploma which is starting from 25th July 2018 in Karachi. My younger brother is intermediate and wants to do this course. Please confirm so that he can submit his documents and take admission. I have done i.com but i have an experience in warehouse distribution and logistics for five year from K.S.A. Can i take an admission for this certificate course. The new batch is starting from 7th August 2018, and its 6th August 2018. So kindly let me know the starting date for the next batch. I am a graduate of business administration and i want to apply for this certification. Can you please tell me that enrolment fees for this course have to be paid once or monthly ??? When is the new diploma of supply chain management starting at Karachi? what is the deadline to register? plz inform me start new admission 2019 batch date and fees detail in supply chain subject. and also let me know how many seats do u have in this course. Your request forwarded to Diploma office contact you soon. Assalam o Alaikum Sir , I have done graduate i want to do diploma in SCM. If is it possible kindly tell me please ? I have done B-Tech pass, now willing to do this diploma. Could you please confirm am i eligible for this course. If yes kindly send me details about this course, like starting date, fee details. Kindly advise us, when new session will start for Diploma in Supply chain Management. I can get diploma ?